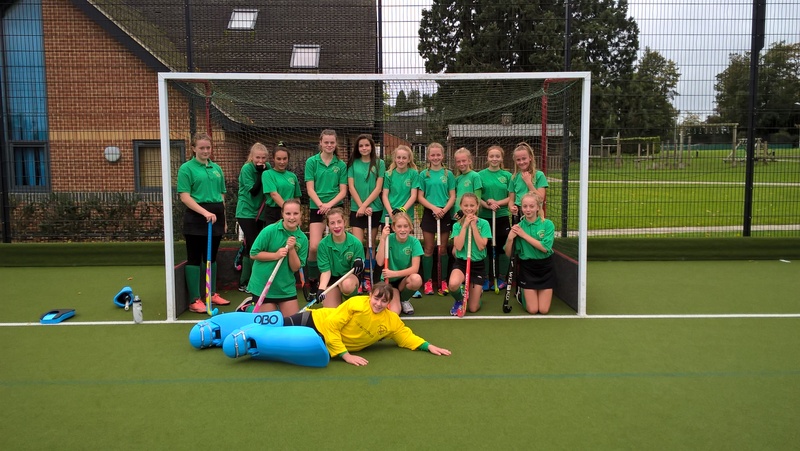 U15 Girls County Training vs. @?????? ?